After working on superyachts for over 5 years, Byron and Amber Holland decided they were ready to settle down in one place and stay together as a family with their 1 year old daughter Amelia. Having previously owned a bar/restaurant in Edinburgh and seeing the rise of the craft distillery revolution they knew as soon as they arrived back in Palma over 4 years ago, that there was a real market for a quality gin that truly represents what Mallorca has to offer. 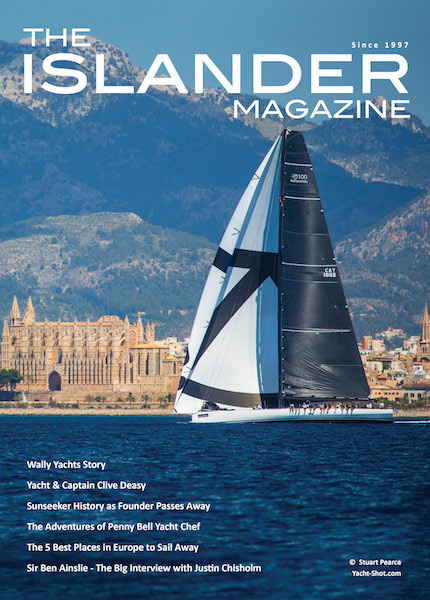 With this goal in mind they opened Mallorca Distillery in 2018, a new craft distillery located in the heart of Palma. 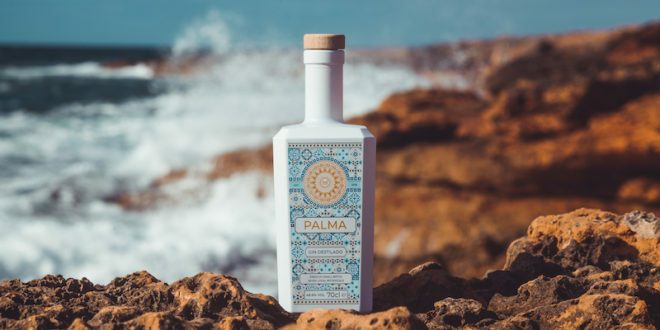 Their first product PALMA GIN was launched in September 2018, a fresh, dry, citrusy gin with a perfectly smooth finish. ´Our goal was to take everything the island has to offer and somehow capture this in the feel, look and taste of our gin. 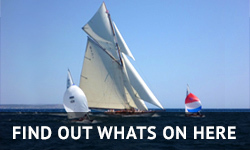 We want our products to really represent the vibrant historical city of Palma and the beautiful island of Mallorca`. The bottle design is inspired by a local Mallorcan family run company in Campos, Huguet, who have been hand-making tiles on the island for over 80 years. This was key inspiration and starting point in creating the stunning tile design, which took over 10 months to create. The rosette logo takes inspiration from the West facing window from the La Seu cathedral, the most iconic spot in Palma. The beautiful bottles are ink printed in an organic paint for a eco-friendly and recyclable product, and also tell you a bit about the gin on the back in Mallorquin, Spanish & English respecting the local languages. After the design comes the taste of PALMA GIN. The couple wanted the gin to gift a taste of the island to those who drink it. 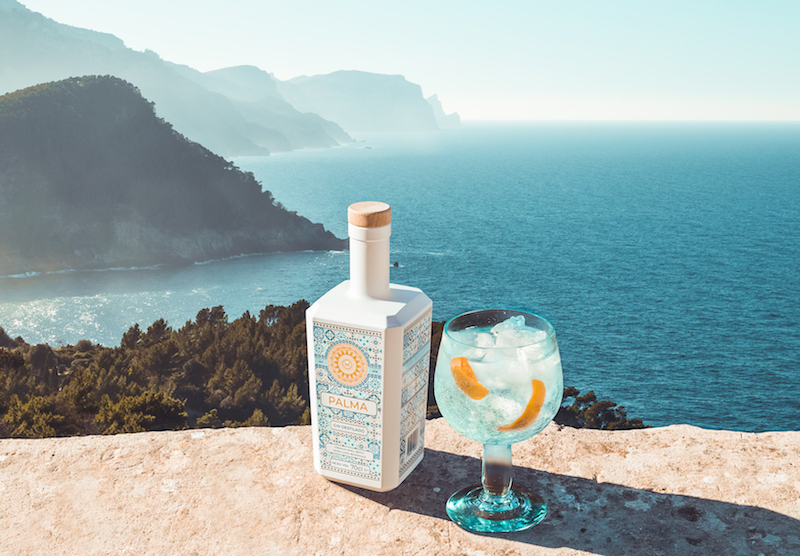 With this in mind they started searching for produce and botanicals that grow naturally on the island and worked hard to create a gin recipe, which they feel, represents Mallorca for its delicate flowers, zesty citrus and earthy vegetation. PALMA GIN is distilled using only the highest quality products available to us; organic alcohol distilled with organic and/or locally foraged botanicals. The gin uses local organic botanicals including Mallorcan Almond flowers, lavender and citrus fruits and is to be the first product of many from the distillery. Their head distiller James, is currently working hard on the organic Vodka recipe which will be launching at the beginning of April. PALMA VODKA will be the first Organic Vodka produced on the island of Mallorca. PALMA GIN is an exclusive premium spirit which is reflected by the quality of the organic ingredients, the unique flavour and the beautiful bottle design. At the beginning of March Palma Gin was awarded a ‘Great Gold’ medal at the Spanish Catavinum World Wine & Spirits Competition. This is the highest award achievable and they are the only Spanish Gin to ever achieve such an award. 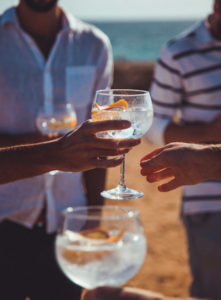 If you are interesting in learning a bit more, Mallorca Distillery offer distillery tours which last approximately one hour, giving you an insight into the exciting world of gin, it´s history and how they make their products, €15pp including G&T and tastings. 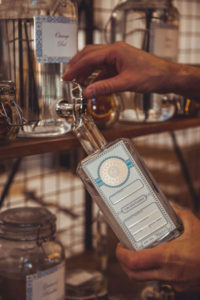 Or take part in a Make Your Own Gin Experience, lasting approximately 3 hours, this includes a tasting of over 30 different botanical distillates and you get to take home your own bottle of specially blended recipe along with a bottle of PALMA GIN for €120pp.